This was my first build and has been very exciting and challenging. The purpose of the build was to be able to game at ultra settings as well as fulfil my passion for CAD (computer aided design), the two applications fortunately for me require the same format of hardware, that is to say that to get the performance I wanted it was high end or no end! 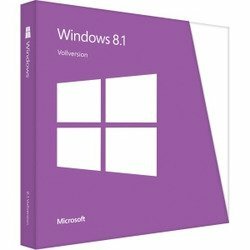 I had stupidly been talked out building my first PC and bought a Dell specifically for CAD, I tried gaming on it and it was alright but struggled to achieve 60 fps due my AMD W5100 graphics card which is designed specifically for CAD software and not games, this along with crappy ram, motherboard HDD and so on I wasn't going to be denied my custom PC this time. So what I enjoyed about my first build... This is going to sound so incredibly cheesy but what I most enjoyed was learning about what components and brands are good/ bad and why they are so, I also really enjoyed seeing my build progress virtually and being able to order parts when I had the money. Actually building the PC gave me huge satisfaction and was not hard like I imagined, I mentally prepared myself for problem solving but everything was so plug and play so to speak, however what did test me slightly was cable management, trying to decide the cleanest look inside and outside the case took me for ever to plan and execute but damn my efforts were definitely worth it. So what did I loath about my first build... My favourite colour is orange, in the interest of cleaning I opted for a black and orange colour scheme, which for most of the components was easy to obtain apart from the motherboard; the Gigabyte z97x-SOC is a great motherboard with a fantastic BIOS and is great for overclocking and fine tuning, but the vast amount of features are a bonus as I probably would have chosen the motherboard regardless, just because it was the only one that had an orange and black colour scheme. Also I had to compromise on my colour scheme with my monitor and headset as they simply did not exist, however it is nothing a little elbow grease and paint will not solve! As any first time builder I was extremely excited to boot it up for the first time, I am a quiet meticulous person and was sure that every cable that I needed for firmly plugged in... However this was not the case, long story short my PC could not even get to the BIOS screen and it was all due to my not plugging in the second CPU power cable, so to any first time builders reading this, make sure you have EVERY cable installed. Overall I love it, the whole process, from first selecting parts to finally getting past all the little teething problems. Please feel free to make any suggestions for parts, especially one's regarding RGB LED light strips. 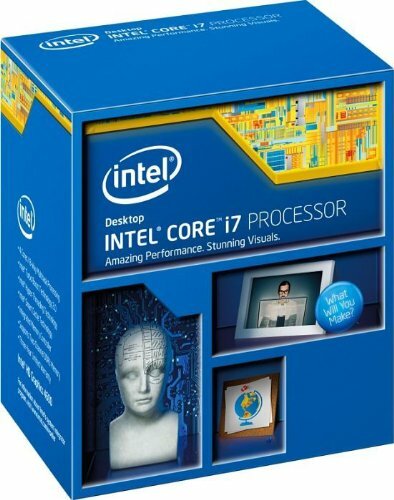 I went with the i7- 4790k over the 6600k as I heard that the 4790k was slightly better at multitasking and performing better under heavy load; it has not failed to deliver, it has no problems handling any of my games or CAD software and of course operates perfectly when I have two Word Documents and god knows how many chrome tabs when I'm doing Assignments. My only negative point with this CPU is that it does run hot when I am rendering models (90 degrees +), this could just be the silicon lottery but taking the side panel off solves it so it's not a massive concern. I knew that it was a big cooler, but holy sht is it big, the heat sink only just fits into the case (my case is be quiet as well so I expected it to), if you are planning on buying this make sure that it will fit because it is very tall, however combined with the 120mm and 140mm SP fans oh damn does it do its job well, as well as this I haven't noticed any marks or indications of strain on the mobo from the weight. One thing I will say though is that it is a motherfcker to install (see Linus Tech Tips review for more detail) definitely one to install outside of the case. Despite the install problems the brushed finish is wonderful and its size makes it a real feature of my build. This mobo was a hassle to find, when I decided I wanted it they had been discontinued, anyway it has a fantastic BIOS for overclocking and messing around with settings as well as being intuitive. 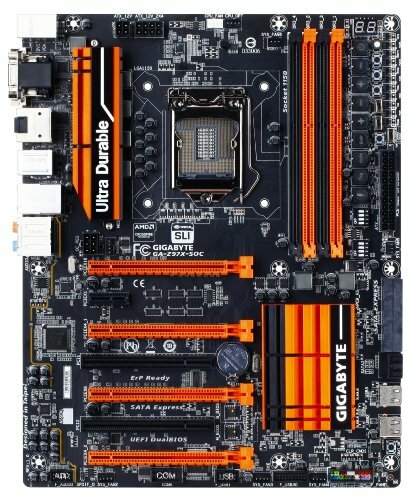 This mobo also has really nice features like the ability to turn off specific PCI-E and DIMM slots, Boot to BIOS, turbo mode and ignition mode (keeps fans running when the pc isn't); but honestly I really wanted this mobo due to gigabytes colour scheme, it was the only one that had an orange and black colour scheme as well as all the features. It looks good and performs better, 250gb is a nice size for the cost, I store 4 lots of Design software on it, internet software, monitoring software and two OS's and I've still got around 24gb to play with. 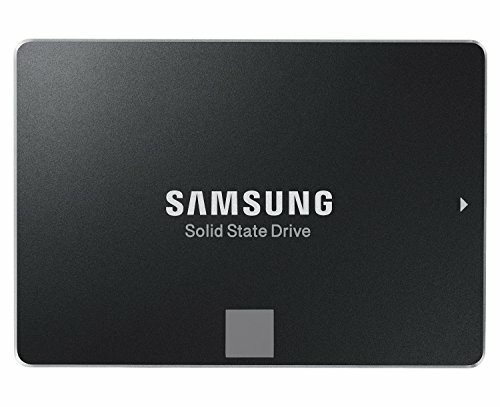 The 6gb/s interface on top of the fact that it is a Samsung SSD results in no lag and no problems what so ever. 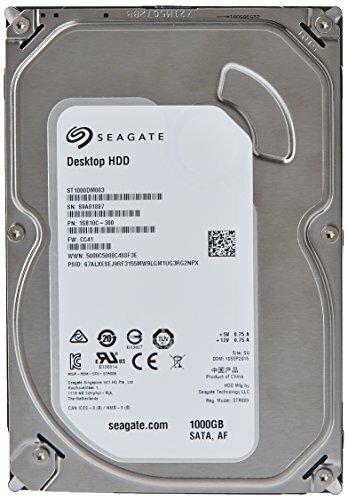 I opted for the Seagate as it has 1 platter meaning that it is more reliable and quieter than my previous HDD's, plus it can spin at 7200rpm as well as running a 6gb/s interface which means there isn't much delay when loading and saving, I am considering upgrading to the 2Tb version as I am now running windows 8.1 and 10, but for now 1Tb is more than enough for all the peripheral programs and documents that I don't want on my SSD. 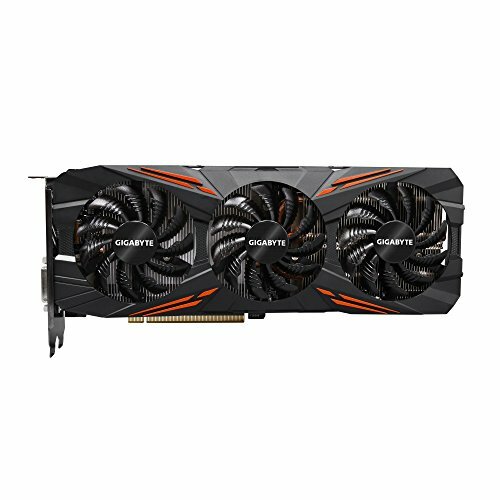 I chose the Gigabyte G1 1070 due to its affordability, considering I was going to pay £200 more for a 980ti I was over the moon when I heard about the 10 series. After 4 months of ownership there have been no issues, the software is easy to use (although I use NZXT cam for monitoring and overclocking), the cooling is more than sufficient (with power overclocked by 10%) and I really like the 'fan stop' LED, sure it is abit trivial but it is nice to know when the fans are operating. The performance is more than I expected, safely overclocked to 2000mHz it can almost run GTA V at full settings, by this I mean it cannot handle the advanced graphic settings being turned to max, however it can when some are on. Really like the design of the card as well, solid backplate and cool plastic cover, there is no sag and the card isn't heavy at all. Awesome! There are only two things I would change about this case. No 1: Move the front IO from the top of the case, although it is not a massive inconvenience it means I have to get up to plug in my usb #firstworldproblems am I right? No 2: It would have been nice to have a PSU cover, again it isn't annoying as I chose a fully modular PSU, but without it I fear it would look way worse. Really I am just knit picking, the filters for the front fans and psu are easy to access and clean, the cable management rubbers are easy to use and don't get in the way, the drive cages are easily removable, the door for the CD drive can be mounted either side, the sound deadening works really well and the accents are just that, not in your face, they just add to the look. Can highly recommend. Hats off to Corsair, really, the cables are nicely packaged in a bag so no loose cables! The cables also have a sheathing around them which saves alot of hassle with cable management (according to friends), but for me the sheathing gives a more professional and tidy look, although not colourful, but that's what Cablemod are for. 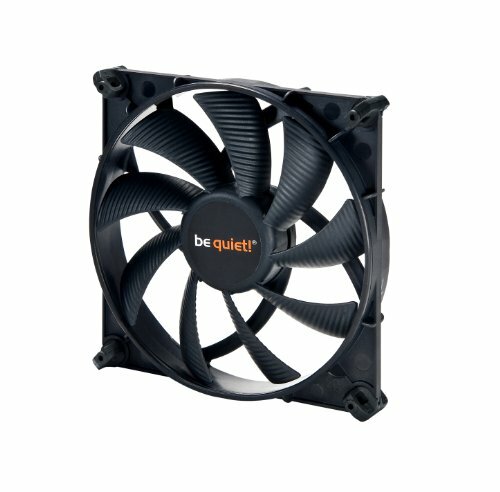 The fan only kicks in beyond 40% load so it hardly ever get loud and the modular design is fantastic. Really nice bit of kit, pretty much plug and play, the software it comes with is really nice to use and intuitive. 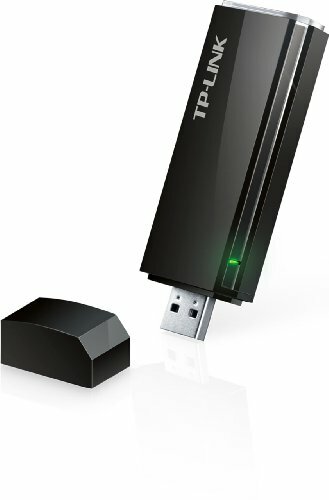 Coming from a 2.4G connection to a 5G connection is awesome, the internet is pretty much instant, very rarely do I have lag when gaming online and I have had no issues with this adapter. I bought these to replace the pure wings my case came with as standard, surprisingly the fluid dynamic bearings and blade design do make an audable difference, clean aesthetics and very little sound under heavy load, well done Be Quiet. Very nice monitor, the bezel is not too thick and the stand feels very sturdy, the cable management is very nicely integrated. 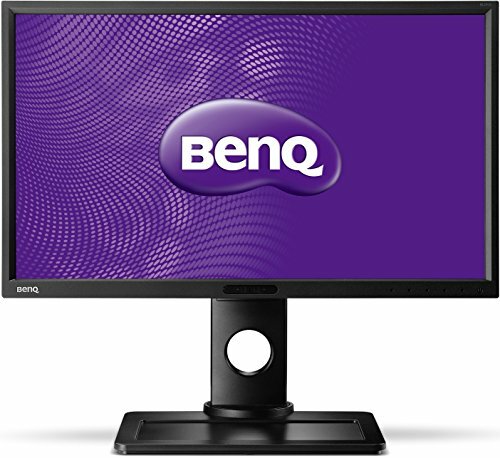 I use this monitor for CAD work which it has a specific display setting for, it really livens up the colours (without going overboard) and sharpens up the images, the refresh rate is nothing special but for the money it's great, feels solid, easily adjustable and the CAD setting makes viewing my designs alot easier. 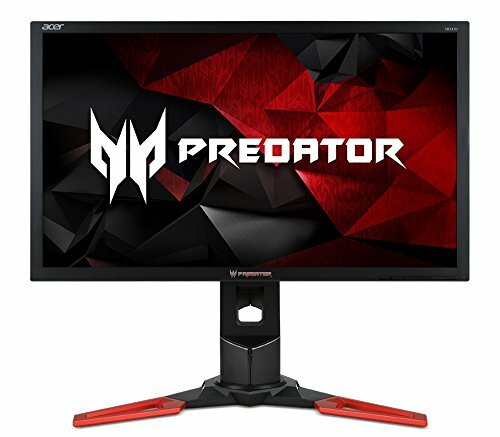 This monitor was a significant investment for me as I am a student but my god was it worth it, the refresh rate at 144Hz is silky smooth.... and then you discover it can be overclocked from the monitor settings to 185Hz *drooling, images are crisp and frames are smooth smooth smooth with the added bonus of G sync. Settings are dead easy to navigate, metal and plastic stand construction is really nice as well as me being able to adjust the monitors orientation with my pinkie finger. 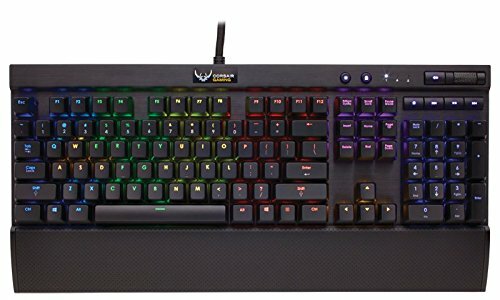 It's got mx cherry switches, brushed aluminium body, RGB lights (which have a really good coverage and don't glare), comfortable wrist rest (which can be removed), dedicated media keys, briaded cable and great software, couldn't ask for more. Definitely worth the price. 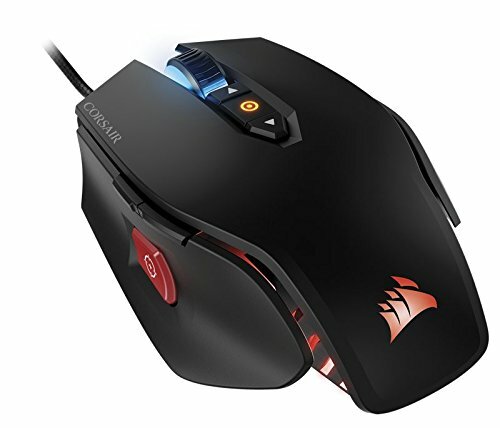 This mouse favours the 'claw' grip position, when holding it with my whole hand it feels slightly too small, but I do have long fingers, when holding it in the claw grip the material on the top is grippy but not hard, the sides have a textured finish which my thumb has never slipped off of. The mouse wheel feels really nice as well and all the buttons have a tactile feel to them. The sniper button isn't a gimmick believe it or not, especially when playing battlefield I find myself using it alot as I can snap to a target but then control my shot if over a long distance. Overall its comfortable, sweat resistant and the dpi range is fantastic with the lazer sensor. And of course the RGB software is awesome. For the price it is fantastic, the memory foam earcups and headband is a dream, mute button and volume controls integrated into the left earcup is a nice touch, means I'm not trying to fiddle with inline controls anymore! The highs and lows are clear, crisp and blow my previous £90 Tritton headset out of the water, the only downside is that the middle range is abit muddy at times and a detachable mic would have been nice. But the metal frame and good quality plastic are welcomed, for the price I doubt you will find anything as comfortable or that sound as good. 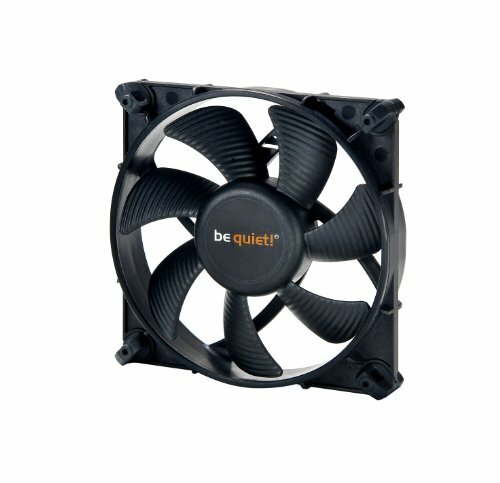 Do you need a fan hub if you add more fans and do you have one? Amazing build by the way. Sorry for the delayed reply, did not even know my build had been approved until now. 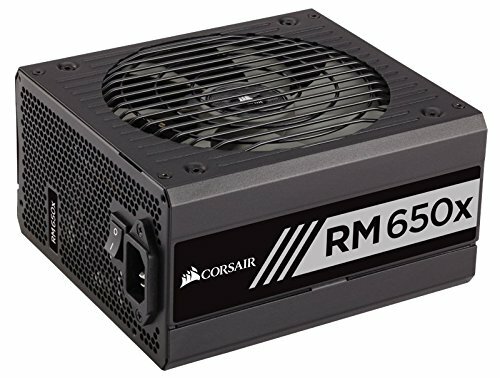 Anyway to answer your question, no I do not have a fan hub but I will need one if I add more, to be honest I could only add one more by the PSU. Tanks very much! SICK! I am about to do the same setup. But how QUITE is it out of 10. Do you do youtube or twitch or anywhere where I can contact you? Sorry for the late reply and tanks very much, it's nice for my ego to get a boost every now and then. Its pretty quite, I'd say 2/3 at idle and a 5/6 at load, my dell was so loud that I was really focused on having a really quite PC. I have a YT account just to watch other people, why can't we just chat here? Sorry if I seem unfriendly I've had alot of attempted scams ecently. Holy ****! This is beautiful! np m80! and thanks 4 the link. Oh and also, I've tried CAD.... pretty fun to use but also pretty frustrating. Don’t you mean the i5-4690K? How many clones did I make? Sorry for the late reply, the colours are pretty good, for my taste they were a bit dull but I am used to having digital vibrance maxed as I do design, after a messing around with the colour setting in Nvidia control panel I got what I wanted. One thing to note is that initially I got pixelated sky's where you can see the shades in thy sky changing, again with Nvidia control panel I noticed that some settings: Ambient Occuslusion, Anisotropic Filtering, Antialising, texture filtering were not on the highest, this seemed to get rid of the problem. oh and how long does the build take to upload, mine says its pending moderation.